If you’ve got an extreme beauty regime at home, but a suitcase limit on holiday, you need to know the absolute beauty essentials to be squeezing in that case with you. For a sunny beach holiday or a poolside villa, you need to protect your skin and hair while also feeling glamorous and radiant at the same time. One of the most important things is to have a moisturised with a good quality SPF. Look out for the star rating on the bottle rather than buying the most expensive branded one. Keep your sun beat skin hydrated and protected. If you still want your eyes to pop even during a dip in the pool, then a waterproof mascara is one of the OG beauty essentials. Something like this Benefit mascara would do the trick. If you’re one of the unlucky ones who doesn’t tan easy but still wants a sun-kissed glow, opt for a quality bronzer to contour and colour to your face or body. If you’ve been out all day and in and out the pool, then your skin is going to have taken a beating in the sun. Make sure to apply some after sun lotion to cool your skin and protect It from damage. After putting so much effort into protecting your skin, you need to protect your hair as well. This hairspray by Philip Kingsley will protect your hair from the chlorine and salt water as well as control frizz and minimise hair colour fade caused by the sun’s rays. For last minute touch-ups, invest in a miniature razor just for the holiday. This saves you taking your good razor away with you and still keep you perfectly smooth and hair-free on holiday. Another one for the summer glow, a highlighter will be perfect for letting the sun bounce off of your skin and helping you feel confident and look radiant. Either use on its own for a classic cheekbone or mix with your SPF moisturiser for an all over glowing dew finish. 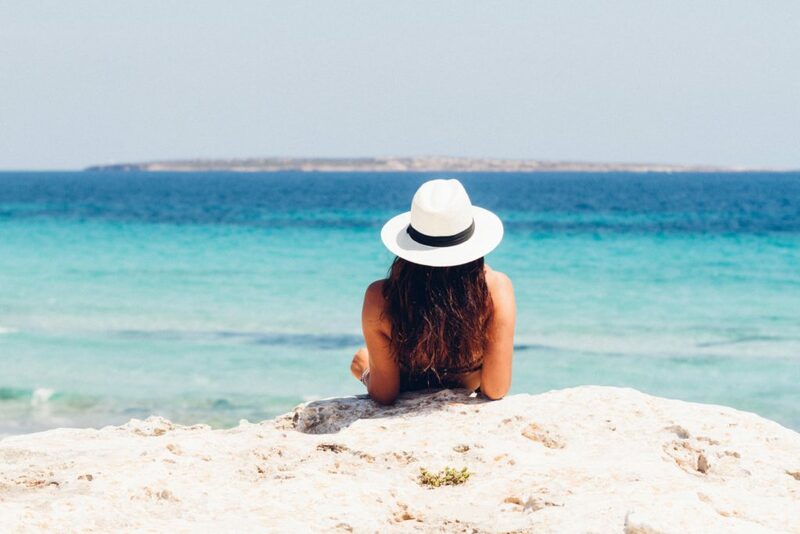 There will be things that each individual would rather take or more that have not been mentioned here, but these are some of the hot picks for beauty essentials you will need on your summer holiday this year.